I give my hand and my heart to my country. 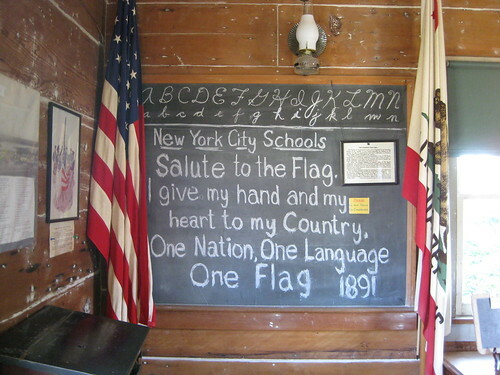 One Nation, One Language, One Flag. 1891"